Happy Friday loves!! I first want to thank you all so much for all the sweet words for my birthday!! I'm so thankful to have so many great blogging buddies!! You guys are the best! Between a training and celebrations, this week flew by! 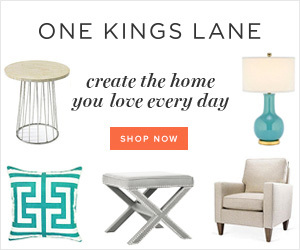 Linking up with Amanda to share a few favorites. Fully intending to both of these this weekend! Breakfast on the weekends is one of my favorite things, but scrambled eggs are quickly becoming OLD!! Can't wait to try these Ham & Cheese scones! 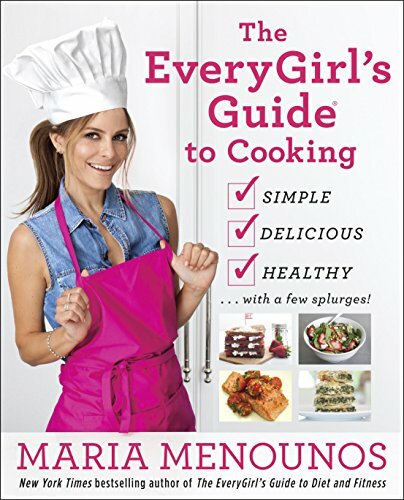 I have a huge girl crush on Maria Menounos and she just released a new cookbook - The EveryGirl's Guide to cooking. As far as prices go, this is super cheap for a cookbook! I'm also really wanting to scoop up Chrissy Teigen's Cravings book. Last night we had dinner at Da Vinci for my birthday. It also happens to be Restaurant Week here in Boston which is just so fortuitous! I picked Da Vinci - their menu is so much better than most places because they offer so much! 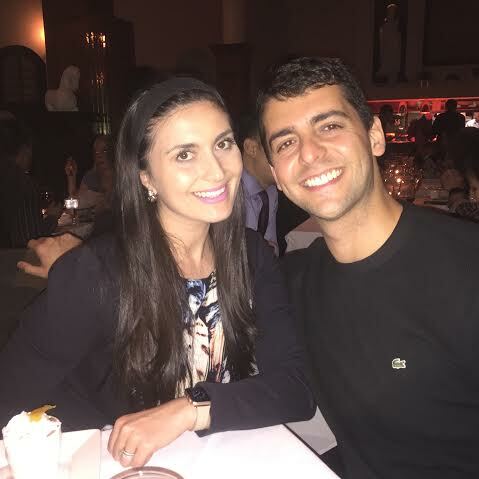 My friend Jess also happened to be in town from London so I couldn't have been happier to have her enjoy dinner with us! To say I left stuffed would be an understatement! I 100% admit that cleaning my brushes is not a priority because it's a little cumbersome. The sigma mat makes this incredibly easy and you may have seen me use it on snapchat (@blovedboston) I used it with the MAC brush cleaner and the makeup just fell off...pretty gross to see how much builds up! Wishing a very happy birthday to my blogging love - Jenn!! You are amazing, selfless, beautiful & every other great adjective out there!! Happy Birthday doll, I wish you nothing but the best!! Hope you have a fantastic weekend and can't wait to see you back here Monday for Weekending!! So glad you had a wonderful birthday, love! you are the sweetest lady out there and deserve nothing but the best! Dinner looked delicious. Enjoy the rest of your birthday weekend <3! Have a great weekend continuing to celebrate your day. Dinner looked great and I love that ham and cheese scone recipe! So so glad that you had a great birthday and I hope the celebrations continue for you into the weekend! Im glad you liked that makeup brush mat. Karl said it worked really well and I could probably use one to clean my brushes too. Thank you so much for the birthday love and shout out! So glad that we're friends and found each other from blogging! Love you!! I hate cleaning my make up brushes, so I'll have to check out that mat! So glad you had a great birthday :) Enjoy your weekend! So glad you had a great birthday even though the week flew by, now it's Friday.. Keep celebrating hahah.. Need to clean my brushes today! Happy bday to Jenn too!! Woohooooo! Happy Birthday Biana! I hope you spend this weekend celebrating with the ones you love and getting spoiled rotten! Happy Birthday! 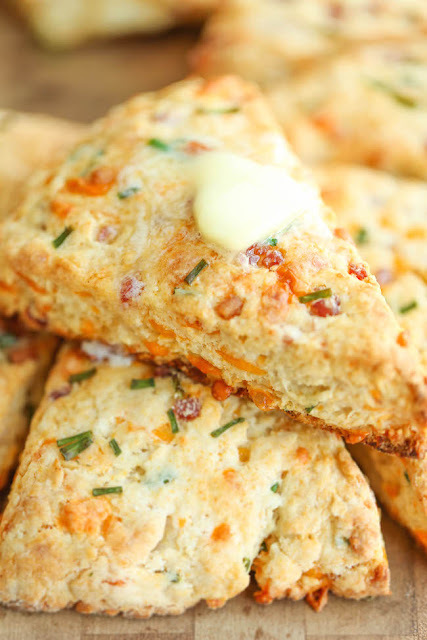 Looks like fun :) Savory scones are seriously the best! That recipe looks amazing! Happy Friday girl! What a wonderful birthday week!! Hope you get to celebrate on the weekend too!! Got to play catch up with your posts!! That quincinera has me intrigued! You had me at the scones! 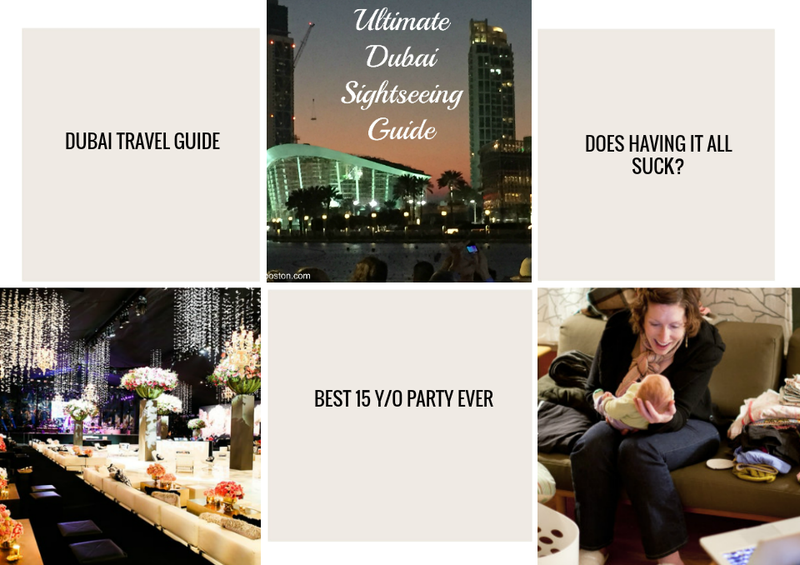 Glad da vincis was great- and I loooooved your Dubai posts! Your dinner looks amazing! I'm in need of washing my brushes - I need to look into that mat, it's genius! Sounds like a fantastic birthday celebrating girl! That food looks ah-mazing!! Washing makeup brushes seriously hasn't been more fun, I definitely clean them more now with the mat :)! Happy Friday! Glad you had some good yummies for your birthday! That make up brush cleaner is so intriguing to me. I know I'd probably gasp at what came out of my brushes. Happy belated birthday girl! Looks like you enjoyed every minute of it with friends and the hubby! I got Chrissy Tiegen's cookbook and it is amazing! I have such a girl crush on her!! And I agree with you on cleaning makeup brushes... I don't do it nearly enough. Need to get into the habit of doing it more often! 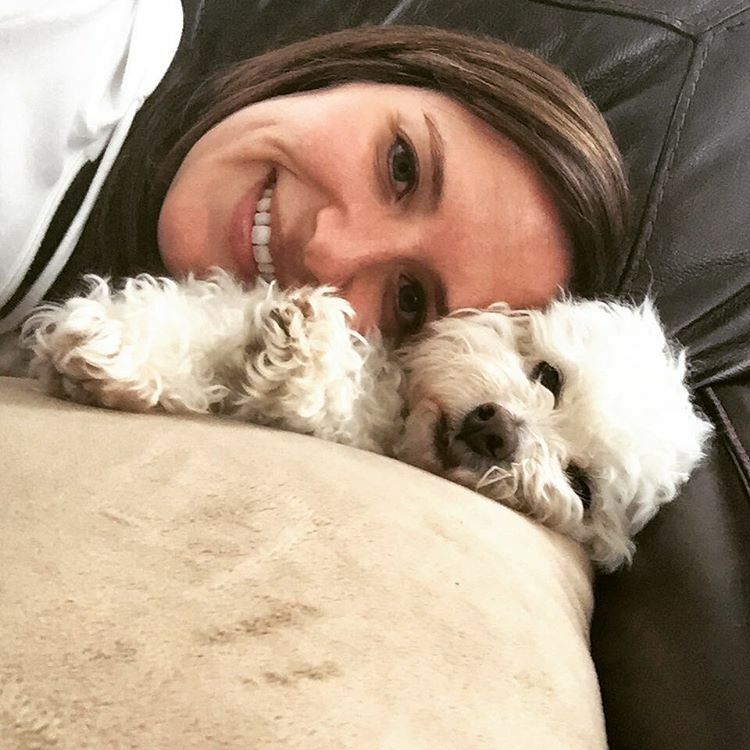 Happy belated birthday, lady! Your birthday dinner sounds amazing. I really want to make those ham & cheese scones! Also, I wrote about how much I loved the Cravings cookbook today-what a coincidence! Haha. Have a great weekend! I'm always sooo completely grossed out with what comes out of my makeup brushes! Which reminds me I should probably do that sometime soon! Glad you are having a great birthday week!! Your birthday dinner looked fabulous!! I really want the Cravings cookbook as well, if you get it you'll have to let us know what you think! Glad you had a great birthday!!! :) That make-up brush tool looks awesome- I might just need to get me one of those. I am a total slacker when it comes to cleaning brushes! Those scones sound so amazing! Happy belated birthday! your birthday dinner looked so great! all the celebrations :) and that brush cleaning mat looks awesome! have a wonderful weekend girly! happy friday! Friday night is officially breakfast for dinner night and I was at a loss for ideas tonight. TOTALLY checking out those ham and cheese scones right now! Yum!! What a perfect birthday dinner! And yay! Happy birthday, Jenn! Almost birthday twins!! That having it all article was definitely quite the read. Looks like you had a wonderful birthday dinner! I love when restaurants do fixed tasting menus like that. I'm so glad you have a nice birthday!! I must live under a rock, I had no idea that it was restaurant week here! I totally need to check out that brush cleaning mat, looks like it would make cleaning my brushes so much easier. Have a wonderful weekend. Those scones look delicious and the brush cleaning mat is very intriguing! Glad you had a happy birthday and a fun dinner. Happy Birthday!!!... I'm drooling over those scones, let us know how they turn out! The Sigma Mat is a life changer for me!! So glad you had a fabulous birthday! That makeup cleaning mat is genius; I haven't cleaned my brushes in wayyyyy too long (eek). 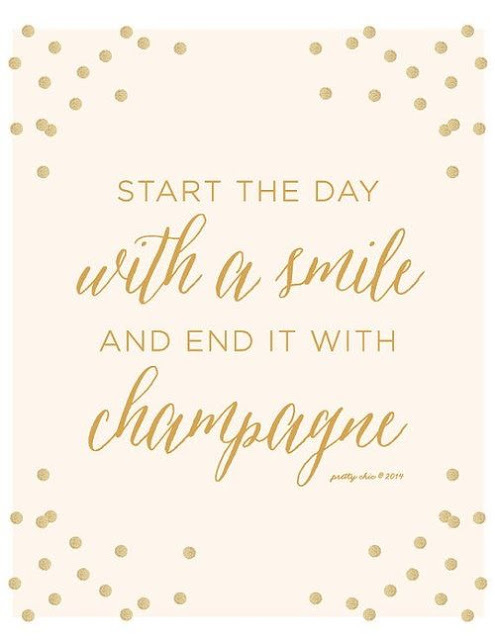 Happy weekend, gorgeous! So glad you had a great birthday my dear. It's going to be a great year for you. Those scones look awesome too. That brush-cleaning mat is awesome, and I totally want to pick one up! Also, those scones look soooo good. I hope you have a nice weekend! How awesome is that sigma mat? I am going to check it out. I had almost rather buy a new brush than clean an old one, but that might make me change my mind! Have a great weekend...and keep celebrating your birthday as long as possible! So glad you had a wonderful birthday! The ham and cheese scones look so yummy! I will have to pick up Maria's cookbook, I am needing some new recipe ideas! hope you have a lovely weekend! I came across that scones recipe on Pinterest yesterday and thought they sounded delicious..looking forward to hearing your take! Hope you have a wonderful weekend! I have actually been to DaVinci & loved it! I'm glad you had a fabulous birthday dinner and during restaurant week...score! Total confession: I hardly clean my make up brushes. When I do though? Ugh. Makes me sick. I am going to look into that brush cleaning mat!! I'm so happy you enjoyed your birthday so much! :) :) I love Maria M, too! I think she just got engaged? So glad you had a wonderful birthday dinner! I NEED to get me one of those cleaning mats - I've been telling myself all week I needed to clean my brushes! Have a great weekend! mmmm your birthday dinner looks amazing!! I have been dying to try that sigma mat for brush cleaning! maybe some birthday money will be spent on it :) hope you keep celebrating your birthday through the weekend! milk it, girl! Happy Belated Birthday!! Looks like you had a fun celebration :) Those scones look amazing & I want both of those books too!! Girl, I pretty much never clean my makeup brushes... I know, so gross! I usually just buy a new one when mine starts looking raggedy. Lol. I love this mat, though! I need one because it would probably save me a lot of money in the long run! Have a great weekend! Those scones look so delicious! What treat to have a yummy birthday dinner with a great friend, hope you had a fabulous time! happy Friday! So glad you had a great birthday! And those ham and cheese scones look delicious. Have a wonderful weekend! So glad you had a great birthday. That birthday dinner looks delicious. Have a good weekend! HAPPY HAPPY BIRTHDAY! Your dinner looks delicious and how perfect that it falls during restaurant week!!! Your Birthday dinner looked ah-mazing!! Happy Belated Birthday! OMG, those ham & cheese scones look so delicious! I agree, scrambled eggs really does get boring, as do most breakfast options. I often find myself searching Pinterest in hopes of finding something healthy and unique, this sounds great! I'm glad you enjoyed your birthday and that your friend was able to join you guys! I hope you have the best weekend ahead, beautiful; I look forward to Monday's post! Sooo happy you had a wonderful birthday! The food looks scrumptious!!! That breakfast recipe you are going to make looks fabulous!! You are so cute! Happy weekend dear! Ohhhh look at those scones! Yes, please!!! Your birthday dinner looks fabulous! Looks like yo uhad a great time! Hope you have a wonderful weekend! Ham and cheese scone??!! Sounds and looks more like a dessert so count me in. They look amazing. Your birthday pics have been amazing and I am glad you had a great one! I'm so glad that you had a great birthday yesterday, and hopefully the celebrating can continue into the weekend! You just convinced me to get that Sigma brush cleaning mat! I use the daily brush cleaners, but I know that I need something that's going to help to deep clean all of my brushes. Love that we both posted about the Sigma brush mat today - it's a game changer! Just ordered Chrissy's cookbook this week too and can't wait to get it! Happy Friday! i want to check out MM's book. she just got engaged!! yay for birthday dinners!! i am having champagne as we speak because why not? have a great weekend!! Omg I neeeeed that brush mat cleaner!! I read about it a few weeks ago and after hearing that you love it, I SO need to buy it now! Happy weekend, girl! Those breakfast scones look delicious! I don't even know what that fried ball thing on the restaurant plate is but it looks delicious. DaVinci sounds awesome. 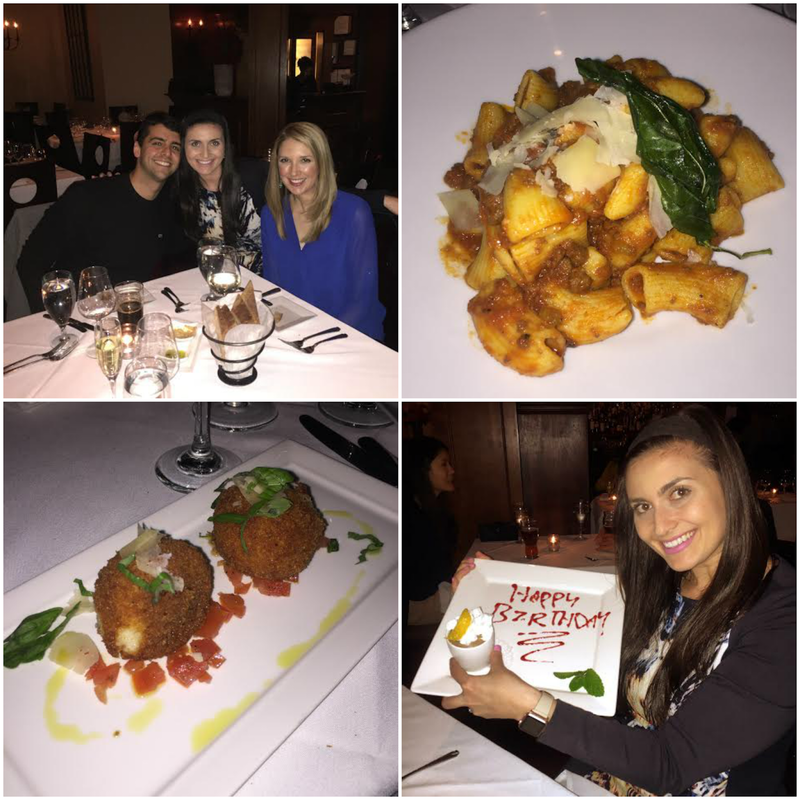 That birthday dinner looks delish... and how amazing that your birthday falls during restaurant week?! That's genius! Def looking into that brush pad! Happy belated birthday!! Those scones look sooooo yummy! Happy birthday Biana! I need to try that makeup remover mat! Genius! I have been wanting to check out Chrissy's cookbook, too! I'm so glad that you had a great birthday dinner, and that Sigma mat is amazing. I love mine! Happy Sunday! That little mat to clean the makeup brushes looks awesome! I had no idea that Maria Menounos has a cookbook! I really like her too. Hope you had a great birthday weekend! Happy Birthday dear!! Love your photos! Happy birthday to you and your friend. That is a great quote. Those scones sound great and I need that mat for my brushes, where can I purchase it? happy birthday again lol. that cookbook looks great, and oh those scones.. yum! loved that having it all article, so true!